Help support our students by donating to CPACS on Georiga Gives Day on #GivingTuesday! 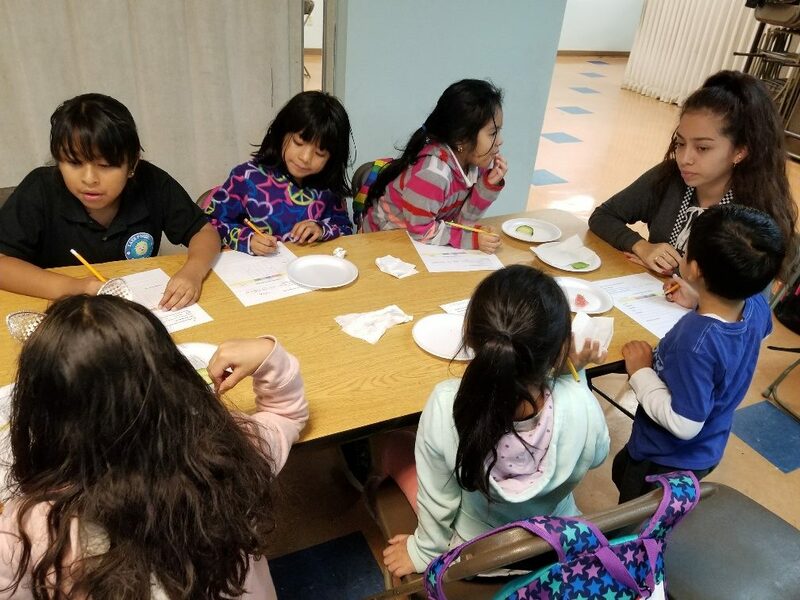 All donations made will be doubled and go to support our programming for children as well as their families, seniors, and adults. Donate athttp://bit.ly/2A0V1Wn! 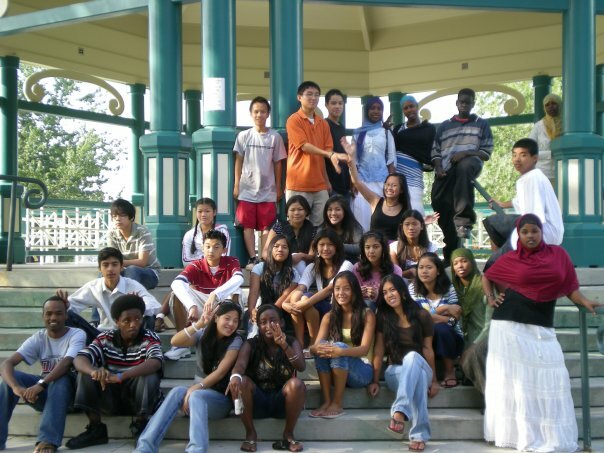 The high school youth program, Jobs for Pay, has served low-income immigrant and refugee youth. Your donation helps equip young people to emerge as productive members and leaders of their communities and churches.